Au matin du 28 décembre, à loccasion de la fête de Noël, deux personnes de la délégation du boudhisme Hoa Hao sont venus rendre visite aux membres de la commission pour le dialogue interreligieux. 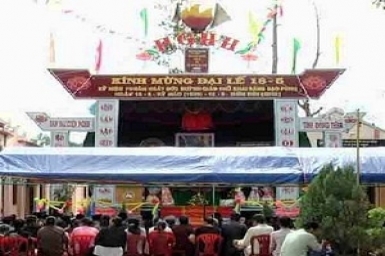 The Hoa Hao Buddhist Sect celebrates its 73 rd founding anniversary (May 18 on lunar calendar) with a ceremony on July 6 at An Hoa Tu temple in Phu Tan district, the Mekong Delta province of An Giang. 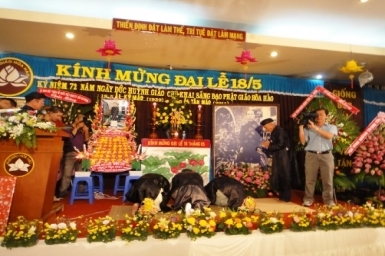 The estimated total number of Hoa Hao followers is over two million people representing more than one third the population of the Western Area, or 10 percent of the population of South Vietnam (prior to 1975). 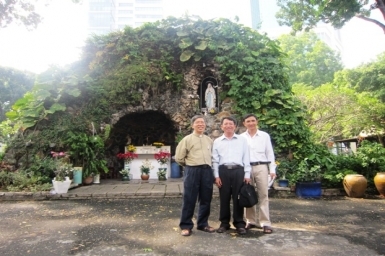 In provinces like Chau Doc, An Giang, Kien Phong, and Sa-Dec, Hoa Hao Buddhists account for 90 percent of the population. In other provinces, this proportion varies from 10 to 60 percent. 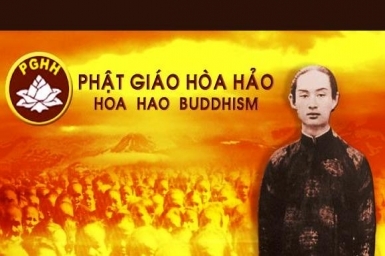 The doctrine of Hoa Hao Buddhism, as taught by the Venerable Master Huynh Phu So, is a reformation of the religion founded by Gautamal Sakymuni Buddha c. 530 B.C. 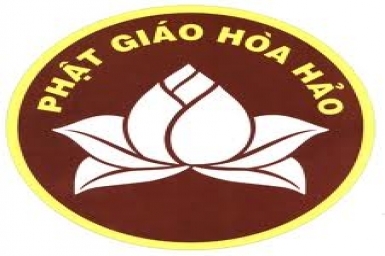 Hoa Hao Buddhism is a return to the essence of Buddhist thought, with a focus on the individual human being: our relationship with the universe; ore responsibilities - to ourselves, our family, our community, our nation, and mankind.